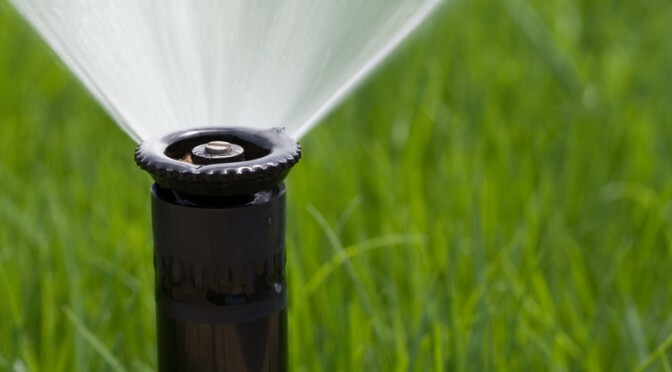 We design sprinkler systems that not only beautiful your property, they save water and money with new and innovative solutions and specialized products just for your home. 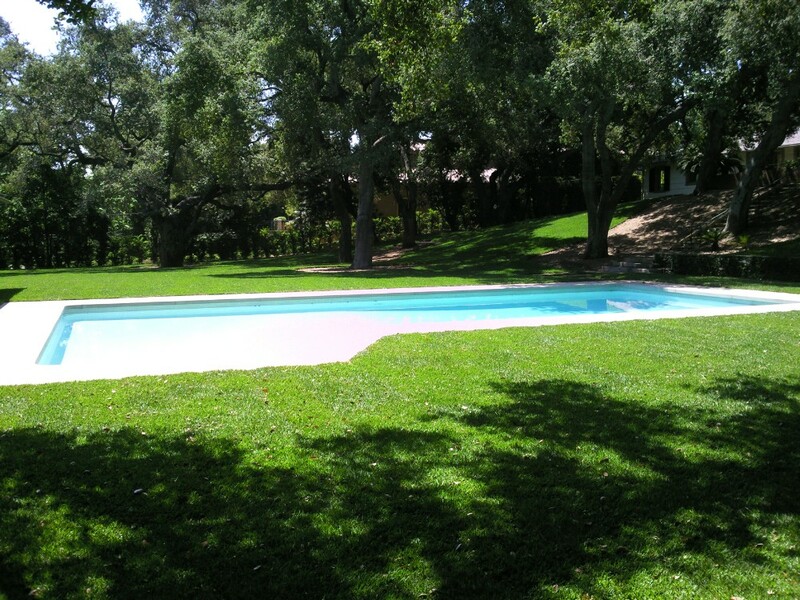 Tarbet Landscape is a fully Eco-Friendly landscaping company. 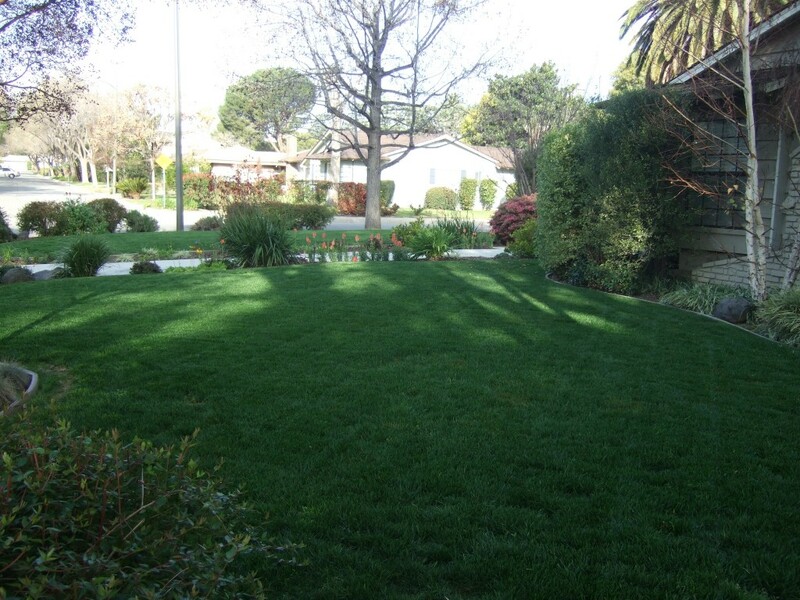 We specialize in irrigation systems that not only save water, but beautify you yard as well. Imagine your sprinkler system having the ability to know how much water to use, based on climate conditions? Yes, Satellite images, Humidity, soil moisture can all be monitored by your new irrigation system. If you have not had your system checked in a while, chances are you are spending too much on water bills. Tarbet Landscape can update your system today! Even this landscape has been carefully set up to be the most efficient possible.